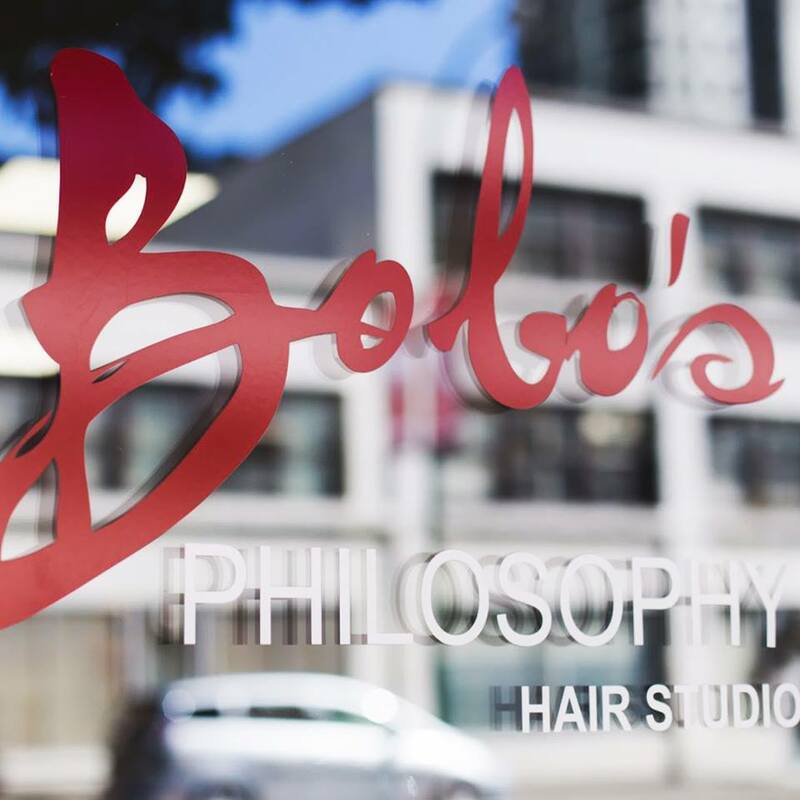 A fusion of two great Vancouver salons, Bobo’s Philosophy Hair Salon speaks to a fusion of chill and intimacy with sophistication and class. 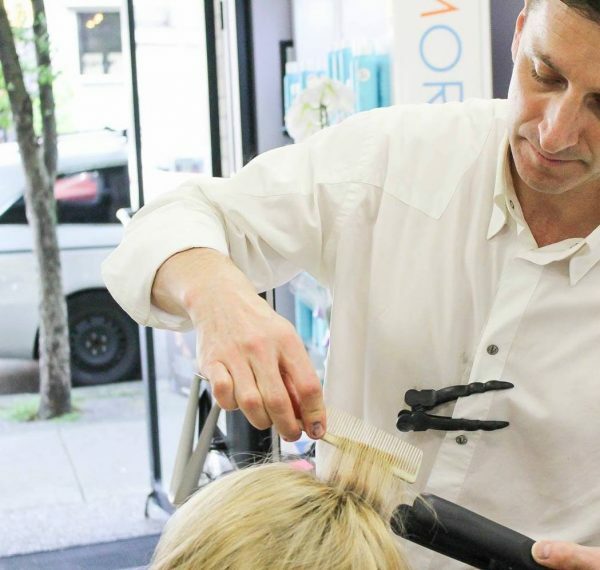 Started on Vancouver’s vibrant Davie Street in 2002, this is an institution almost as familiar with quality hair care as its owner, Bobo. Born and raised in Eastern Europe (Serbia), Bobo cut his teeth in Sarajevo and Belgrade before hitting the West Coast in 1998. 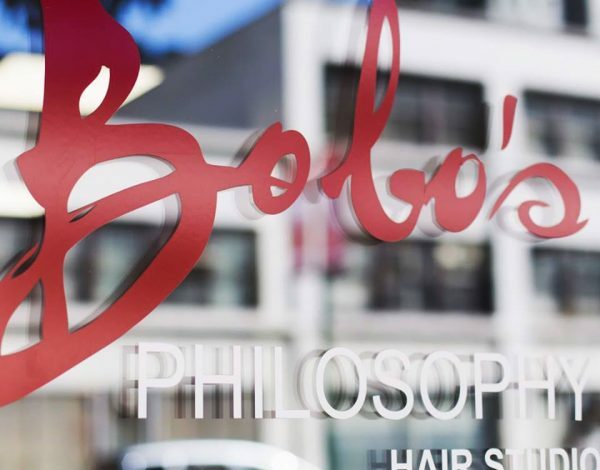 Bringing his meticulous attention to deal, care, and high standards of quality to Vancouver, he set up Bobo’s to deliver first-class hair care to the city in a comfortable and warm context. Nestled in the edges of Yaletown, a stone’s throw from Davie Street and near to the False Creek waterfront, Bobo’s offers all of the traditional services you would expect from a stellar hair salon: from a cut and blow dry, to colour, hair treatments, perms, and extensions, Bobo’s offers pretty much everything you need. 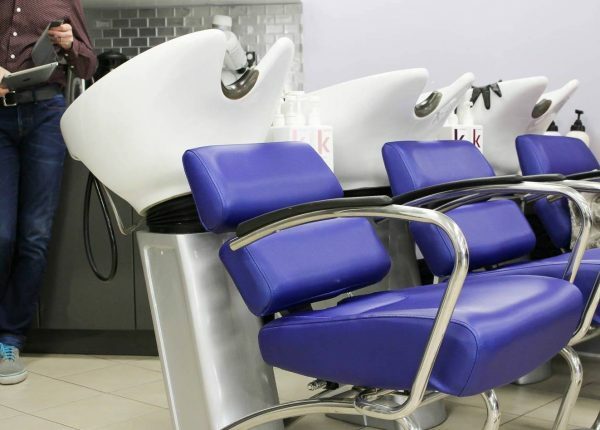 Each appointment involves a professional discussion on your options, and offers recommendations before getting started, ensuring you don’t just arrive for a hair cut, but a professional consultation. Like a true Vancouver salon, for the products, Bobo’s emphasises premium quality and sustainability. 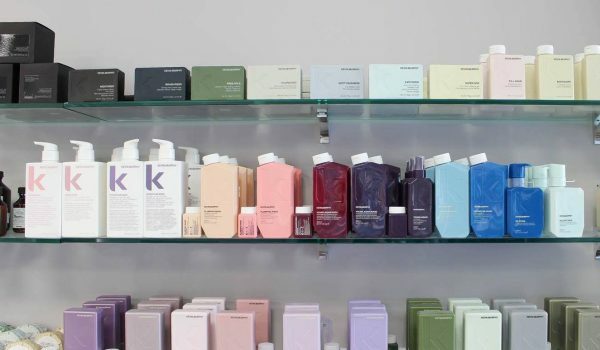 Uing Davines, Eleven Australia, Kevin Murphy, Cezanne, and Schwarzkopf, Bobo’s also sells the products in store at extremely competitive rates. Davines, a brand emphasising sustainability, was founded by the Bollati family in Parma, Italy in 1983 as a high-end haircare research lab. Now, it is a premium hair-care brand bringing real results. Eleven Australia, created by hair professionals with a penchant for natural ingredients, has PETA approval, recyclable packaging and paraben free formula, making Bobo’s a firm favourite for those focussed on sustainability. Kevin Murphy meanwhile, trained at Vidal Sassoon in London, and returned to Australia to establish himself as one of the country’s most premium stylists and regular contributor to Australian Vogue. Best known for his iconic ‘Beach Hair’ look has a similar passion for sustainability, using only recycled plastic and focussing on both eco-focused initiatives and philanthropy. Cezanne is a similarly more sustainable brand, bringing an easier, faster, safer way to achieve sleek hair in a 100% formaldehyde free way. Schwarzkopf is the one anomaly in this collection of sustainable brands, brining instead a focus on innovation, reliability, quality, trust and competence – cultivated for over 120 years. I arrived to Bobo’s on a Friday afternoon, ready for a cut and blow-dry ahead of an event that night. Greeted warmly by Bobo, I was offered beverages before being taken to have my hair washed. Immediately, Bobo noted, and commented on, my hair quality, observing very accurately my colouring patterns, bad habits, and where I needed extra TLC. Given my blonde colouring, which was dulled by the build up of cheap product (whoops), Bobo treated my hair to a series of intense washes with Schwarzkopf shampoo and conditioner for Blondes, ‘BlondMe’. Powered by Integrated Bonding Technology, a few washes of this made my hair colour seriously pop. It’s the perfect home-care shampoo that helps to create new bonds and maintain crazily beautiful blonde results in-between salon visits. I’ve never seen it so blonde, shiny, and squeaky clean: it literally sparkled. I voiced that I would buy some for myself later, and Bobo warned me that my honey blonde colour may end up looking too blonde with this shampoo, turning it into an ash blonde shade. Good point. He recommended instead, that I use the Eleven Australia brand of blonde shampoo. Slightly less intense, but no less deep cleansing, I trusted his word and bought it later (which, having used it a few times now, was an excellent decision). Bobo then took me for my consultation, turban on and robe tucked over me. I mentioned I only wanted a trim and he promised to take only what was necessary to bring my hair back to life. A 30 minute engaging conversation later with some careful trimming, he began my blow-dry. Showing me how to curl my hair without damaging it, and spritzing it liberally with coconut oil conditioner and hair protector, Bobo’s relaxed attention, coupled with his perfectionist tendencies, was very enjoyable. By the end of the cut and blow dry, I was both super relaxed and very pleased: my hair had been transformed from lank, ratty, yellow strands into a luscious mane of vibrant blonde waves. Thick and bouncy, shiny and practically sparkling, it looked fantastic. Bobo’s tender loving care truly fixed me. 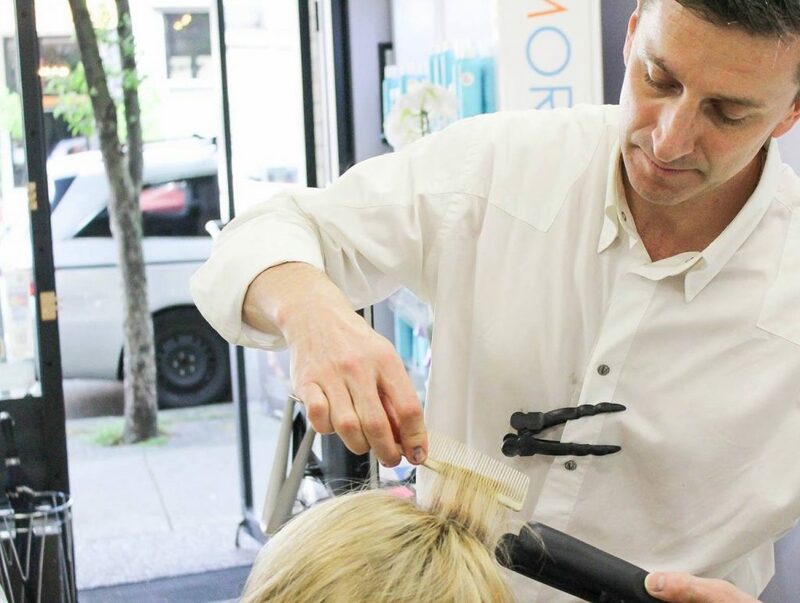 With my hair taken from near-death to glowing-with-life in under an hour, Bobo’s Philosophy Hair Salon proved an excellent experience. 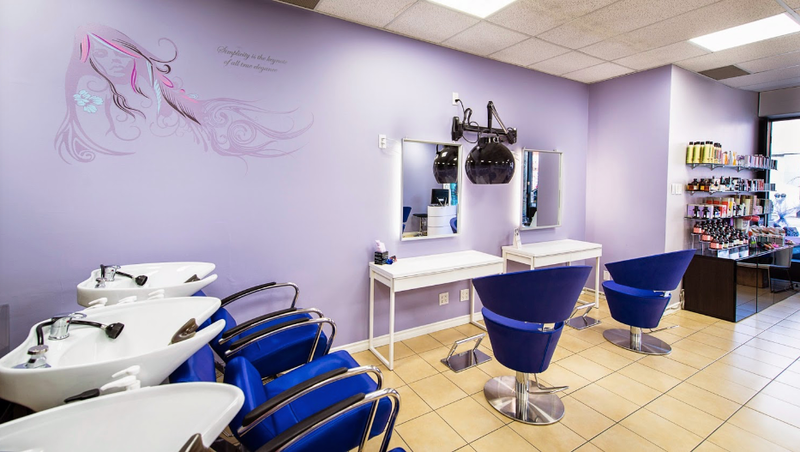 Hair cuts start at $65+ for women, bringing the salon into a very reasonable price range for the quality it espouses. This is a place I can only recommend for all Vancouverites – come here for your next cut!